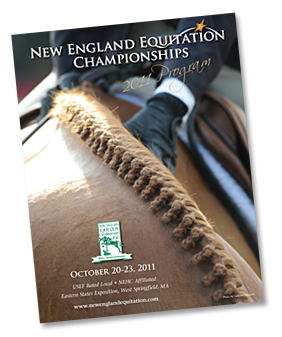 The NEEC Prize List provides a detailed schedule of the entire week at The New England Equitation Championships. It is also a place for leaders in the equine industry to advertise their products and services. For more information about the NEEC Prize List contact Jacquie Maggiore and Tobi Stall.